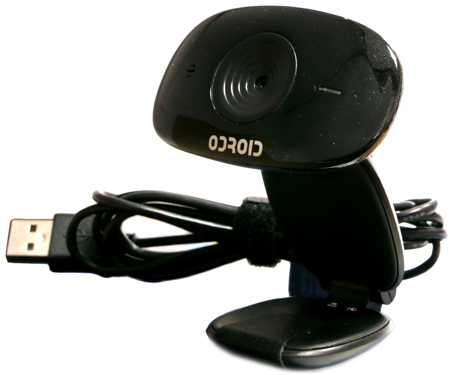 Compatible with ODROID U3/U2/XU/XU/XU3/C1/XU4/C0/C2 with the latest OS version. Only Image Preview and Video call are possible in Android platform. Or you can use this Android app for the capture&recording. * Built-in UAC(USB Audio Class) microphone.